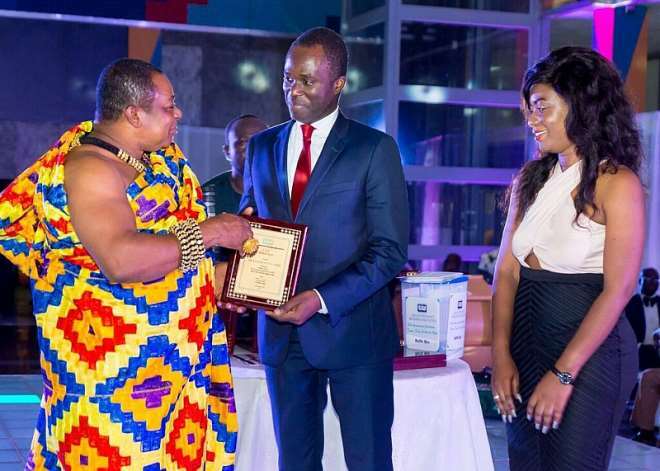 Until we become responsive to the business community and ensure prompt payment of claims, we make no progress and will continue to achieve a less than 2percent of GDP penetration, Nana Dr. Appiagyei Dankwaoso I, President of the Ghana Chamber of Commerce and Industry has said. He appeals to the National Insurance Commission (NIC) to sanitize the industry by taking bold steps to compel insurance companies who undercut premiums to pay claims when they fall due. His comment follows the incessant attitude of some insurance companies towards their clients on claims payment which is affecting the business sustainability of Brokers as intermediaries. “I constantly hear of some insurance companies taking premiums from the business community only to turn their back on them or sluggishly respond to them when claims arise. If businesses cannot have insurance policies unless they pay all the premiums upfront under the ‘no premium no cover policy,’ why must they wait for months to receive indemnity for their paid premiums when a claim is triggered?” he stated. Delivering his keynote address, Nana Dr. Appiagyei Dankwaoso I posited that the sure way to increase insurance penetration in the country is to ensure prompt payment of claims to build confidence in the sector. He cited issues of undercutting by insurers to kick brokers out of business, non-payment of claims and delay payment, delays in paying broker commissions and payment of commissions by insurers to unlicensed intermediaries and sometimes to officers of the insured. Nana Dr. Appiagyei Dankwaoso I indicated that these, not only hurt broking in Ghana but destroy the insurance industry as a whole. According to him, engaging in anti-broker tactics will inevitably sink the insurance industry they have toiled to build over the last decades. He also urged Brokers to uphold professionalism, embrace technology to remain relevant and improve governance in their companies to avoid collapse as witnessed in the banking sector. 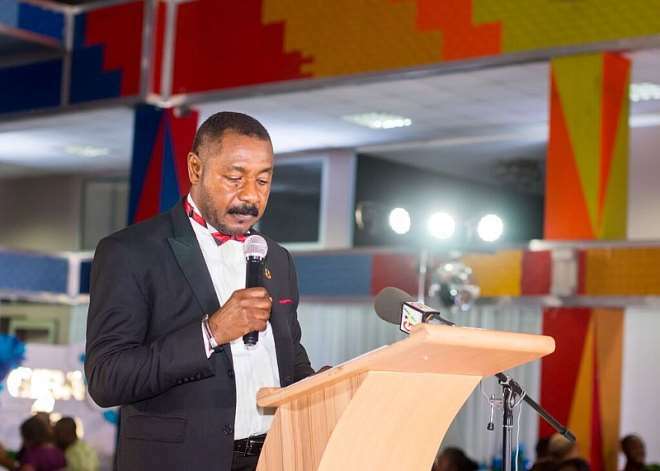 In his opening remarks, the Chairman of the occasion, Nana Osei Bonsu, the Chief Executive Officer (CEO) of the Private Enterprise Federation (PEF) said limited disposable income of Ghanaians, lack of education and ineffective sensitization of the public on the benefits of insurance policies on life and properties have contributed to low patronage of insurance products. He added that mistrust and negative perception of the industry, poor distribution channels and delayed payment of claims have reduced confidence in the sector. “There is a lot of mistrust and misunderstandings of the industry. 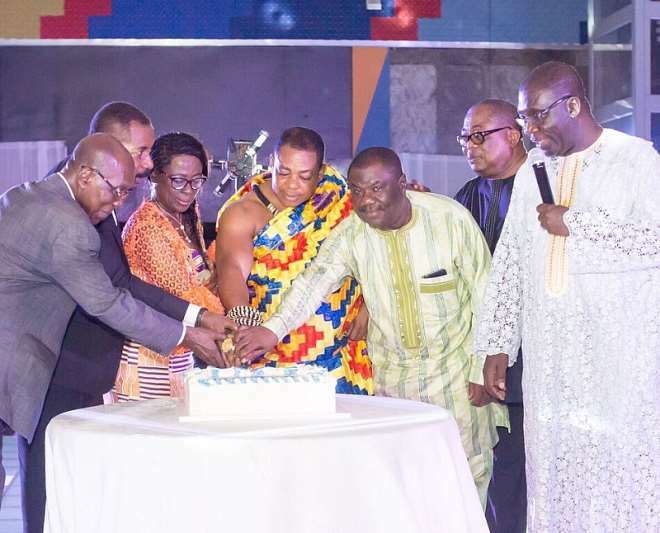 This is as a result of exceptions in policy offerings, limited transparency and serious lapses in the claim settlement process,” Mr. Osei Bonsu intimated. He stressed the need for Brokers to enhance interaction between insurance companies and policyholders through Information and Communication Technology (ICT) to address those challenges. The PEF Boss indicated that Brokers must initiate serious research and development of innovative products to capture customers outside the traditional areas of focus of the insurance companies. 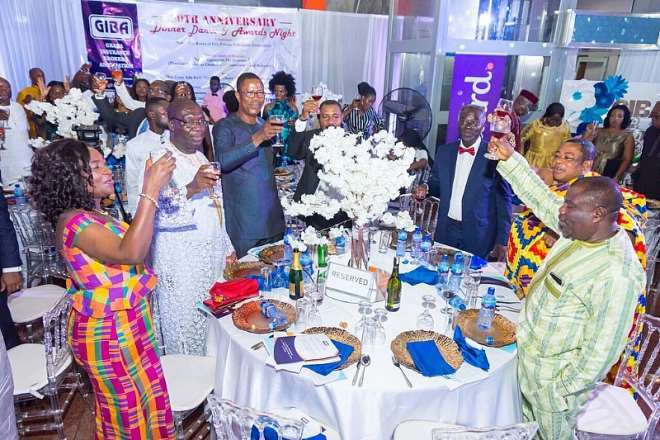 According to him, Ghanaians are very reluctant to patronize insurance products because a lot of them have considered life insurance costs a discretionary spending. 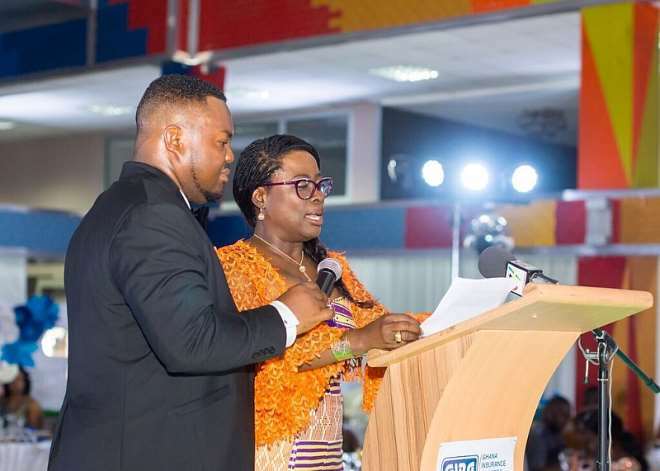 The President of the Ghana Insurance Brokers Association (GIBA), Mrs. Lena Adu-Kofi urged the small member organisations to merge while others must also seek investors to become solvent and dynamic in the sector. She advises members to commit to capacity building and efficient succession planning to remain relevant and sustainable in the sector. On the bid to increase public awareness and sensitization, Mrs. Adu-Kofi indicated that Association desire to acquire a radio/tv station to run their activities plus an office complex.